“Girls just want to have fun!”. This is also true for our precious fur baby princesses. 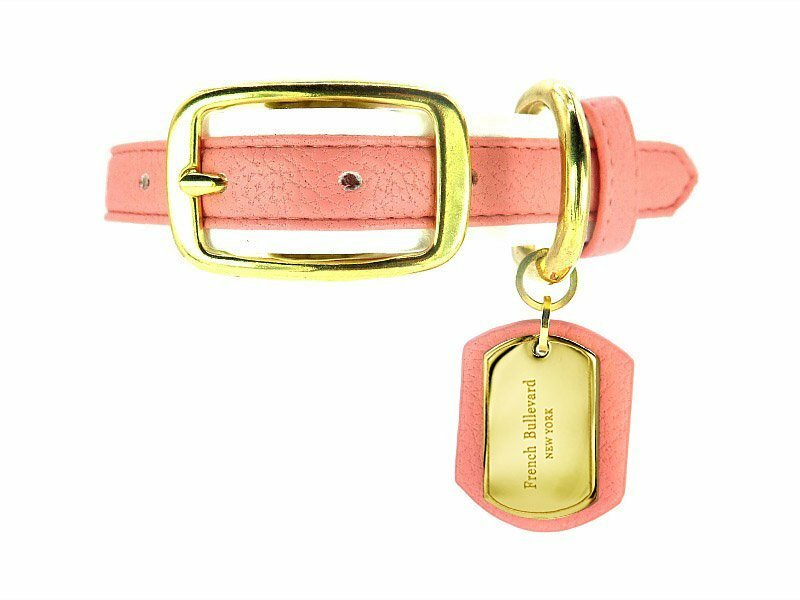 What better way to show off her fun feminine side than to use this lovely coral pink vegan leather collar the next time you go out for a nice walk at the beach or just a short stroll at the park. 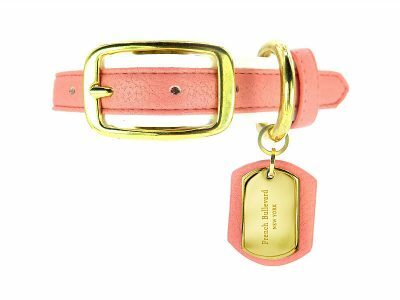 The coral pink color reminds us of gentle petals swaying through the warm breeze of summer. The white stripe accentuates the vibrant coral pink color making it a more delightful sight to see. 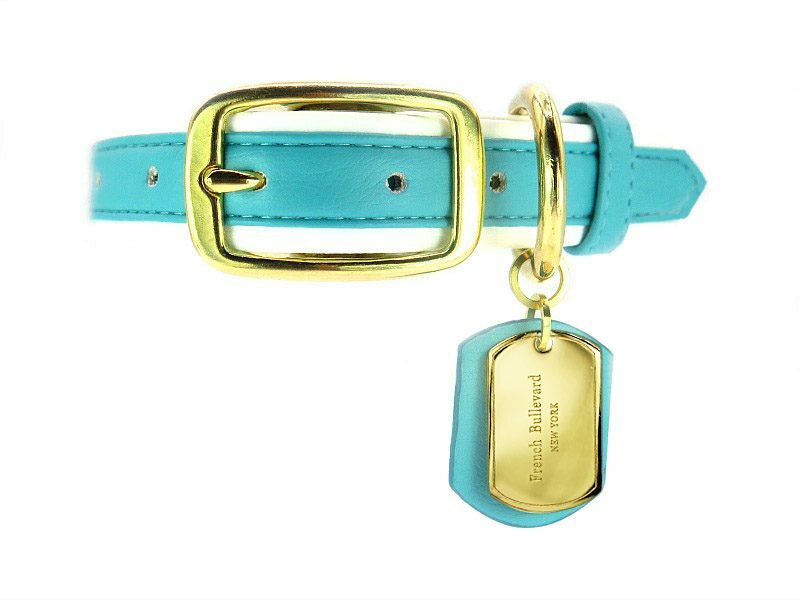 But wait, your girl’s ensemble wouldn’t be complete without some bling and this can be achieved through the large and shiny tag. 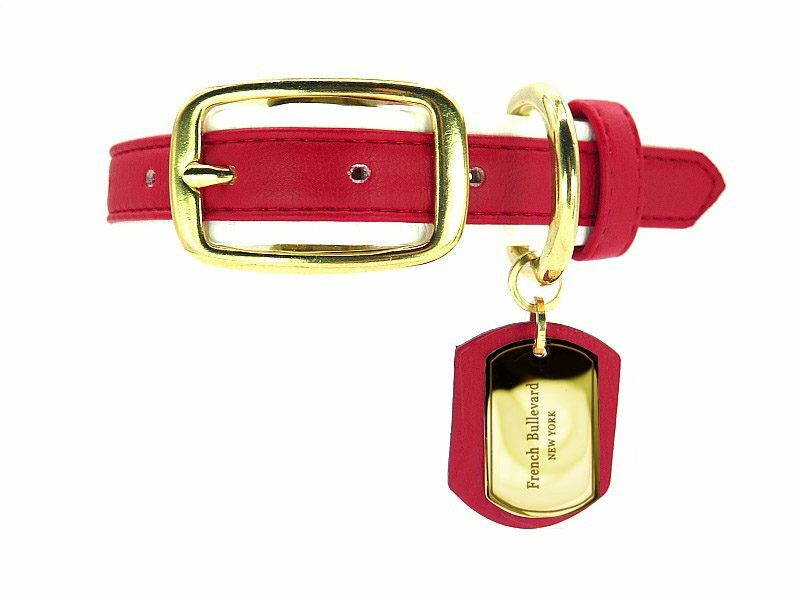 Like a pendant on a necklace, the 14K gold plated tag with high precision engraving blends well with the coral pink vegan-leather material. 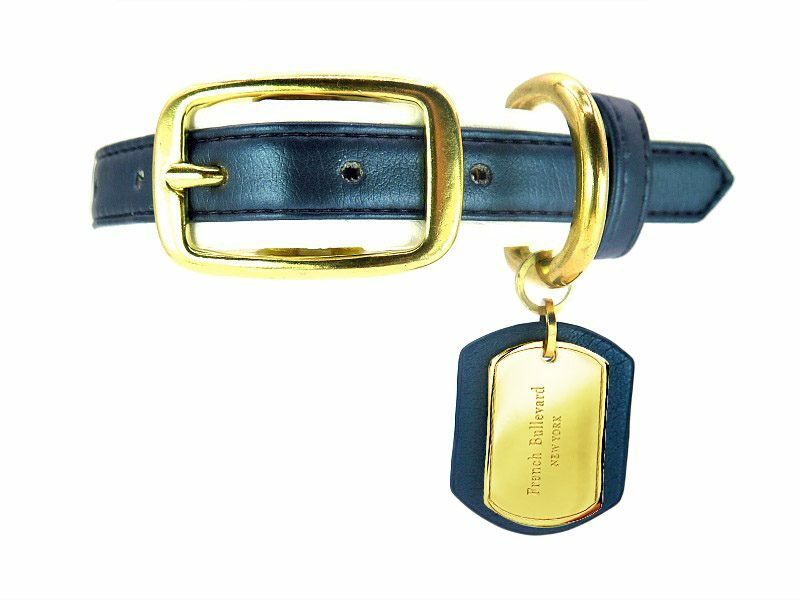 Your fashionable pooch’s sporty chic look would be useless if not for the carefully selected brass hardware. 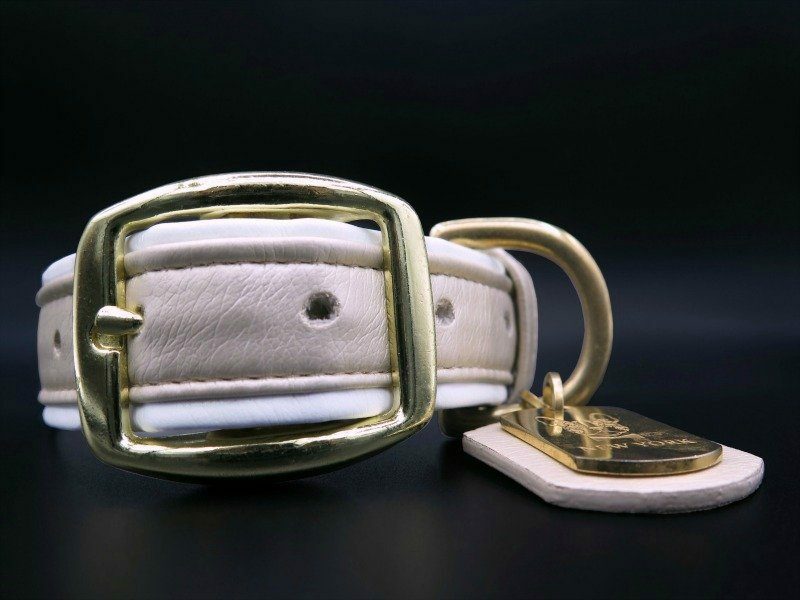 Comfortable with her collar, your girl can now have all the fun she wants in style.